Retailers are offering deep discounts on all things tech, from MacBooks to smart TVs, just in time for Black Friday. Here are the 10 best deals on gadgets and gizmos from around the web. Updated from Nov. 23 with additional information. Black Friday is finally here and that means it's a great time to buy tech products. The biggest shopping event of the season brings a deluge of deals from all the major retailers, both online and offline including Amazon.com Inc. (AMZN - Get Report) , Best Buy Co. (BBY - Get Report) and Walmart Stores Inc. (WMT - Get Report) . 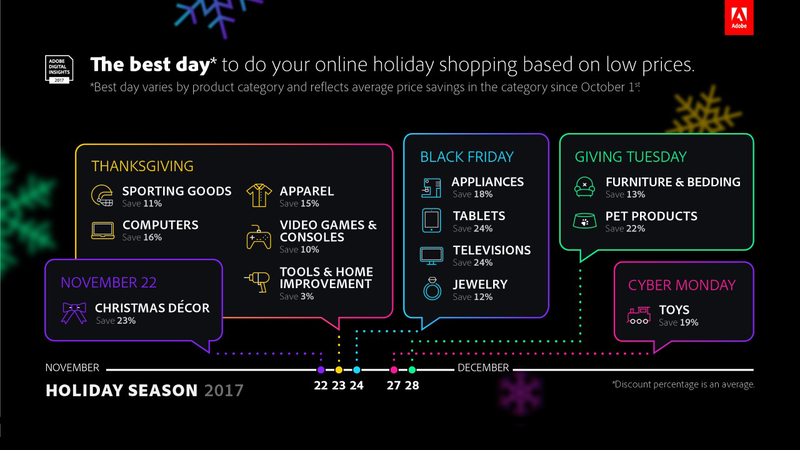 Thanksgiving and Black Friday are the best days for taking advantage of any deals on video games, computers, tablets and TVs, according to data from Adobe Systems Inc. (ADBE - Get Report) compiled in the chart below. Tablets and TVs get marked down by about 24% on Black Friday, according to Adobe. Adobe broke down which days are the best to shop online for specific products. Walmart, Best Buy and eBay Inc. (EBAY - Get Report) are all offering the original Google Home smart speaker for $79, a $50 discount from its original price. 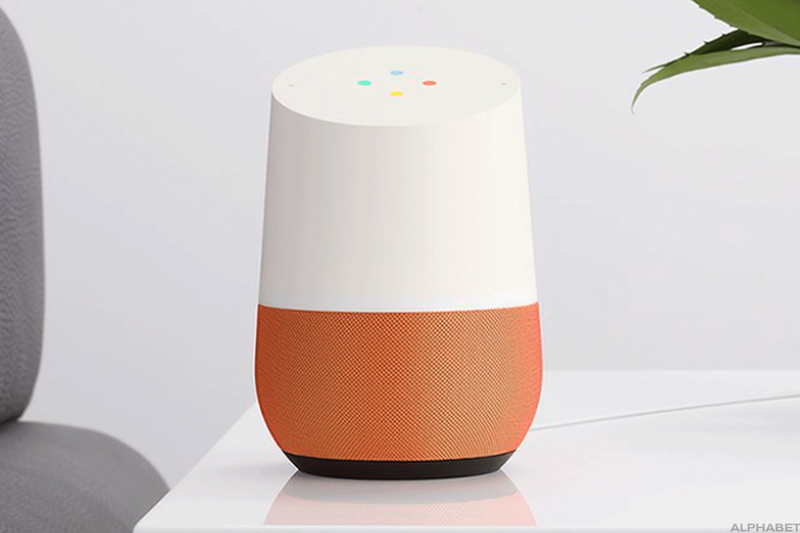 The device's new smaller counterpart, the Google Home Mini, which normally retails for $49, will be on sale for $29 at many major retailers, including Walmart. What's more, customers who order Google products via Google Express on Walmart.com get $25 off their next order, bringing the price down even further. The 4K Ultra HD-equipped Xbox One S is going for just $189 ($90 off) at Best Buy and GameStop ( GME - Get Report) . Microsoft Inc. ( MSFT - Get Report) , too, is offering the Xbox One S for $189, and is also throwing in one free game and a month of Xbox Game Pass with each purchase. Black Friday is one of the few times that Apple Inc. (AAPL - Get Report) discounts its products on a widespread basis. This year, as before, it's offering gift cards of varying amounts on the purchase of many Apple products. Buyers of an iPad mini 4 or 9.7-inch iPad will get a $50 gift card, purchasers of an iPad Pro will get a $100 card and those buying a MacBook, iMac or Mac Pro will get $150. iPhone and Apple Watches are eligible, too -- buyers of either an iPhone 7 or 6S will get a $50 gift card, while those purchasing an iPhone SE or Apple Watch Series 1 will get a $25 card. Meanwhile, third-party sellers are the best places to score more substantial deals on Apple products. The 15.4" MacBook Pro gets a hefty price cut of $600 to $1,799 at B&H Photo and Video, for example. 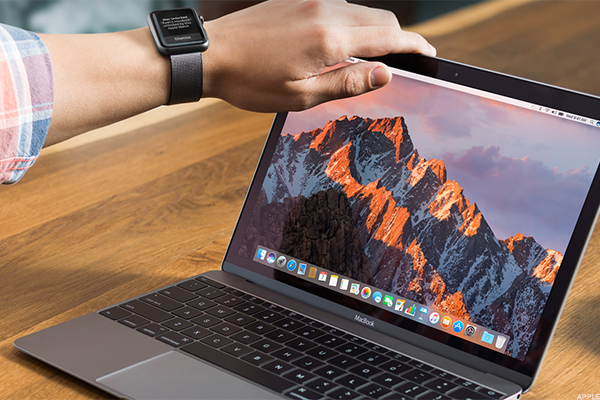 The MacBook Pro comes with the Touch Bar, which replaces the laptop's typical function keys with a touchscreen of commands that change based on whatever app your using. Amazon is shaving a cool $300 off Samsung's ( SSNLF 55-inch Class HDR UHD Smart LED TV for $898. TheStreet's Jason Notte noted that shoppers should be wary of most 1080p TV deals on Black Friday since 4K TVs will be about the same price, but this one from Amazon is well-reviewed and a good value. Amazon and Best Buy are both offering the 4K HDR-enabled Roku Premiere+ streaming media player for $49, a savings of $50 from the original price. As usual, Amazon is offering discounts on many of its top devices. 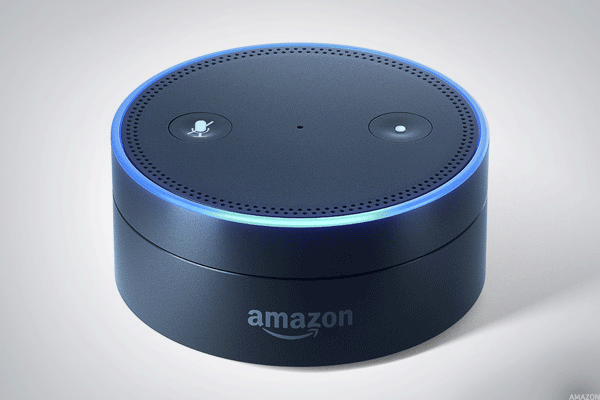 The online behemoth is offering its smaller voice-activated speaker, the Echo Dot, for just $29 on Black Friday -- its lowest price ever, according to Amazon. Similarly, the new Fire HD 10 tablet gets its biggest-ever discount of $50, bringing it to $99, while the all-new Echo is on sale for $79, a $20 price cut. For virtual reality fans, Best Buy and Newegg are offering an Oculus Rift VR headset (Oculus Rift is owned by Facebook Inc. ( FB - Get Report) ) with controllers, for $350 instead of $399. 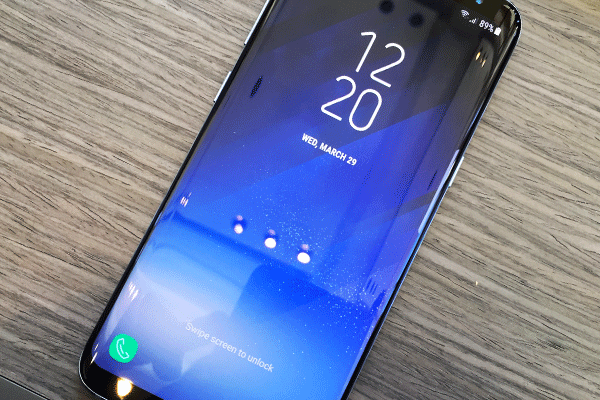 Newegg has slashed $200 off of Samsung's latest flagship smartphone, the Galaxy S8, bringing its price down to $599. The device comes unlocked, but it can be used on either AT&T (T - Get Report) or T-Mobile US (TMUS - Get Report) networks. The deal is available on Newegg, although it's currently on back order. If you're in the market for a new laptop and are on a super tight budget, Black Friday is definitely a good time to shop. Both Best Buy and Walmart will have Chromebooks on sale for around $100. Best Buy was offering an 11.6" Samsung Chromebook for $119 (down from $199), as well as an 11.6" Lenovo IdeaPad for $99 (down from $199) although both items are listed now as sold out. Walmart, meanwhile, is offering a Samsung Chromebook 3 laptop that normally goes for $179, for $119. 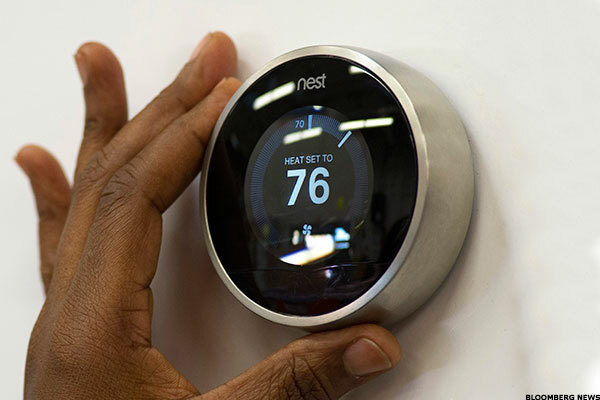 Kohl's Corp. (KSS - Get Report) , Best Buy and Newegg are all offering the 3rd generation Nest Learning Thermostat for $200, down from its original price of $250. The deal is even better at Kohl's, which offers to throw in $60 in credit that can be used on any additional in-store or online purchase. Product and pricing data are sourced from third parties for informational purposes only. We strive to provide correct information, but are not responsible for inaccuracies. Apple and Facebook are holdings in Jim Cramer's Action Alerts PLUS Charitable Trust Portfolio. Want to be alerted before Cramer buys or sells AAPL or FB? Learn more now. TheStreet's "Black Friday and Holiday Shopping Survival Guide" series aims to help you, the consumer and the investor, navigate the holiday season, Black Friday, Cyber Monday and everything in between. Through a number of stories, videos, graphics and other multimedia elements, TheStreet takes a look at the biggest challenges of the season, the winners and losers from the shifting retail environment and much more. Read More about navigating the holiday season. A Tesla Model S catches fire and explodes in seconds in Shanghai parking garage. Tesla is investigating. In a talk with TheStreet that followed Zoom's big IPO, CFO Kelly Steckelberg talked about the company's long-term opportunities, its investments in AI-related features and its openness to M&A. The polarizing electric vehicle maker continues to receive both good and bad news. Shares of last week's IPO darlings Pinterest and Zoom both sputter on their second day of trading as investors digest both companies' longer-term prospects. KeyW's stock price is on a tear on news the cyber intelligence and defense firm is being bought by Jacobs Engineering for $815 million.